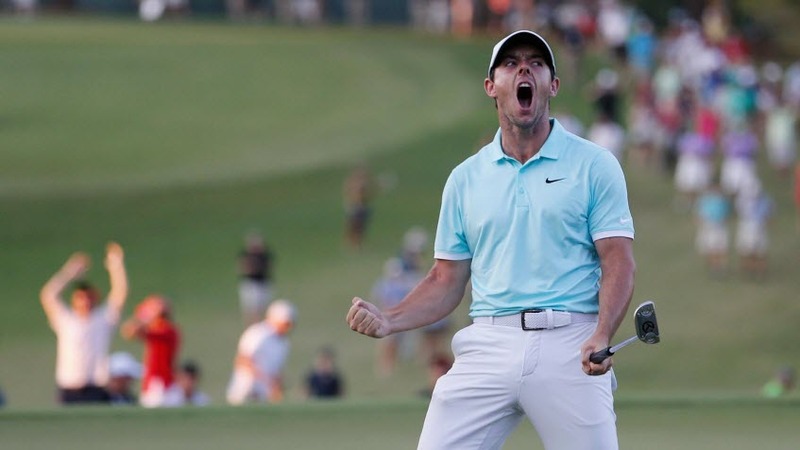 The last time Rory McIlroy holed a shot on the PGA Tour from as far away as 137 yards was three years ago when he was the Number One ranked player in the world. A lot has happened in golf since then. The emergence of Jordan Spieth. The dominance of Jason Day. The realization of Dustin Johnson‘s potential. All three pushed past McIlroy in the world rankings. Still, there was always the nagging underlying feeling that McIlroy was really the best player in the world. 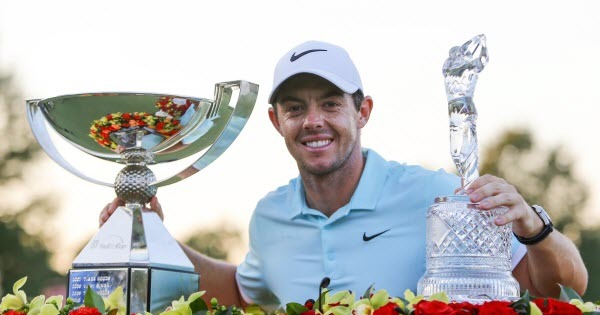 The derailments caused by an equipment change and a leg injury seemed like temporary obstacles, but this year was proving to be a challenge to the McIlroy-as-golf’s-best-player narrative. 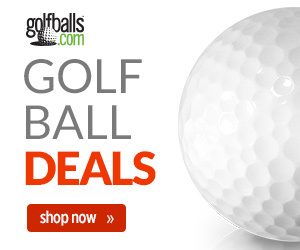 He had won only one tournament – the Irish Open in a driving hailstorm – and was non-competitive in the majors. The drives were as long and straight as ever and the irons still sublime, but the problem was atrocious putting – the type of ailment that can permanently attach the title of “former world No. 1” to a golfer. In an attempt to rid himself of this affliction, McIlroy fiddled with his grip and in June eventually ditched the cross-handed method he had been using as a fix and returned to a conventional grip. As late as the PGA Championship last month McIlroy was still a mess, missing the cut at Baltustrol. But in Boston during the second round of the second tournament of the FedEx Cup playoffs, McIlroy seemed to regain his putting touch. He fired 131 on the weekend to come from behind to win that Deutsche Bank Championship and give him an outside chance at winning the entire FedEx Cup at East Lake in Atlanta in the Tour Championship. 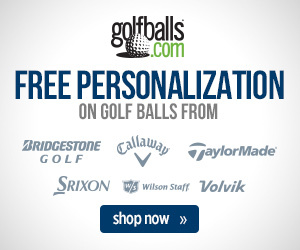 At the TOUR Championship once again McIlroy moved into contention with a 66 on Saturday. He was still there on Sunday on the 16th hole when his approach from 137 yards spun sideways into the hole for eagle, and sent him into a playoff with Kevin Chappell, who bogied #17, and Ryan Moore who matched McIlroy shot for shot in posting a final round 64. After four playoff holes, McIlroy persevered over Moore, who was given the last remaining spot on the U.S. Ryder Cup team., and was improbably holding the TOUR Championship crystal in his left hand and the FedEx Cup in his right. And so the PGA season winds to a close. With no clear number one player there’s plenty of grist in the mill for golf fans to gnaw on until the Tour hits full stride again. Dustin Johnson was the most consistent top player for the entire season and finally won his long-awaited major at the U.S. Open. He was leading the Tour Championship through 54 holes and was seemingly ready to put a bow on the Player of the Year title, until he shot the highest score in the field on Sunday. Despite this, he still probably did enough to win the voting for the award thanks to his year-long body of work. What of Jordan Spieth who came into 2016 after one of the greatest campaigns of all-time in 2015? He blew away the field in the Hyundai Tournament of Champions at the beginning of the year, but there were only eight Top 10 finishes after that. And Jason Day? He’s still the World Number 1, but Day’s last win came over four months ago and he withdrew from his last two tournaments with injuries. Henrik Stenson was the player of the late summer, but he too has been dogged by injuries since his silver medal performance at Rio De Janiero. Meanwhile, Rory McIlroy holed a shot from the fairway like he did when he was World No 1, looking like he did when he was reigning champ.